Come to Caravan Breakers Derbyshire for all your caravan parts just send us a request like the ones below. 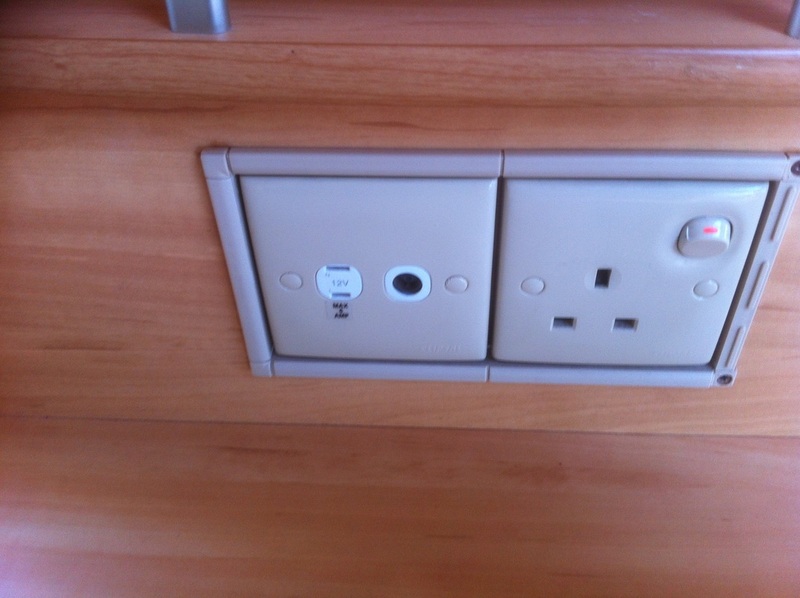 Details to caravan breakers Derbyshire. Hello after a rear window for a bailey Pageant Aventis 2001 5 birth enclose pics of window and paint code on sticker in top right also have measured the hinge width is 54" inch. the top of window measures 153.5 cm the bottom with also measures 153.5 from bottom of hinge to bottom of window is 60.5 cm and the silver arm which holds window out if open is 16" long just purely the silver part Please email or text call with price thanks. I have recently bought a Abbey GTS 217 2001 Caravan and when cleaning it I managed to pull the bottom of the cooker - thinking it was a drawer - which it wasn't and snapped off the magnet. Where am I able to get a magnet from to replace this? Thanks. Hi, I’m looking for a caravan window on a caravan breakers Derbyshire abbey impression 520l this is a kitchen window. I only want the polyplastin outer panel but if I have to buy the entire frame so be it. The size of panel is 678mmx330mm with stays. Thanks. Abbey abbey vouge gts 06 fridge brown. Abbey vogue gts 420 04 n/s front window left this is all the info on the widow v-x/b polyplastic roxite pmma e1 43r - 0001745 0405 Holland. Hi As per photos I'm after the seat and back cushions from a abbey spectrum in the same upholstery and the base they sit on. Regards. Hi I am looking for a shower tap and surround it fits in on my 2002 abbey spectrum twin axel with a elec fitting also a n/s/r marker light please can you help many thanks. Hello i have a 1996 abbey / swift piper 515 i am looking for the large rear window As somebody has vandalised it. Hi ya, we have a 6 berth abbey spectrum 620. Do you have the belling 050517114 oven door and also any fly screens or ceiling light covers please thanks caravan breakers Derbyshire.